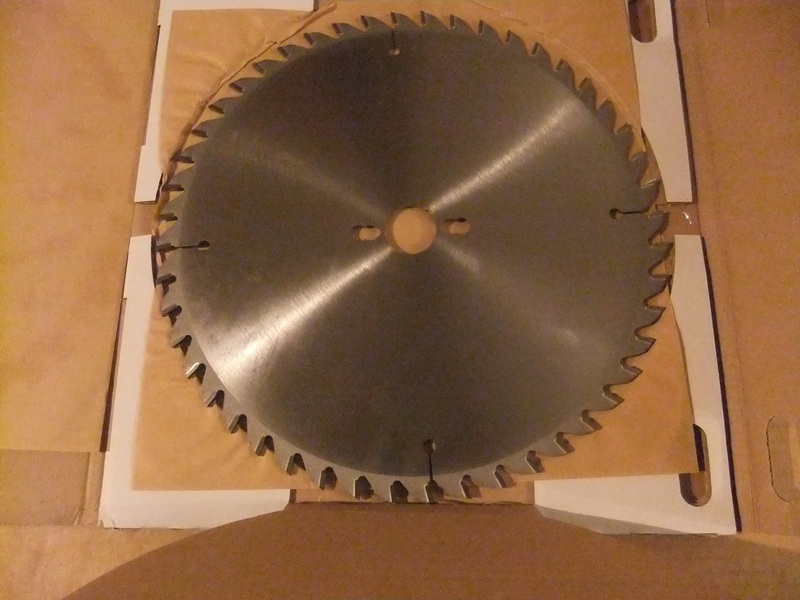 North East Grinding | Top quality Wood cutting TCT saw blades to fit all makes and model machines. 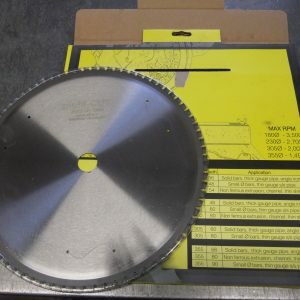 Top quality TCT saw blades are manufactured to fit all makes and model machines. 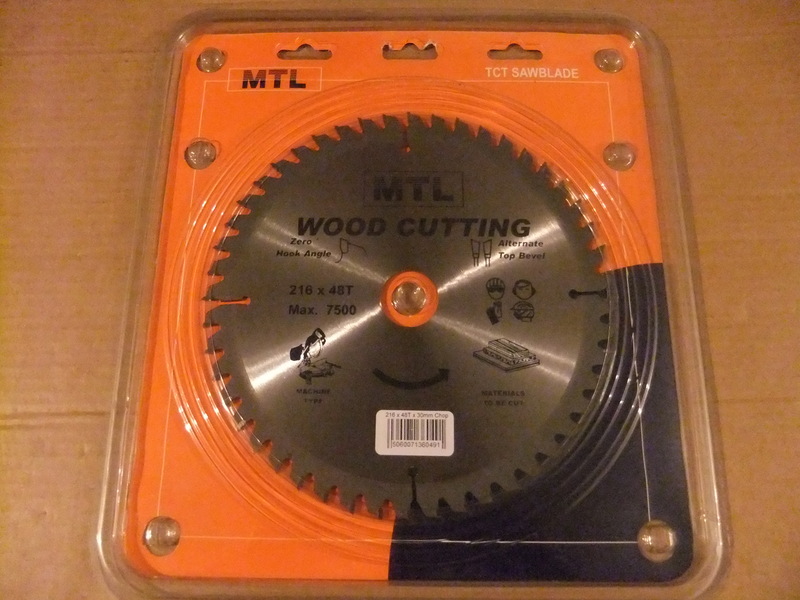 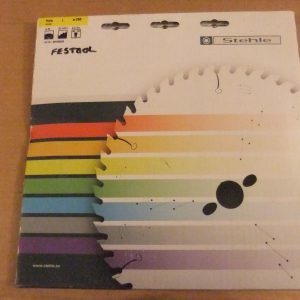 Suitable for cutting wood and plastic. 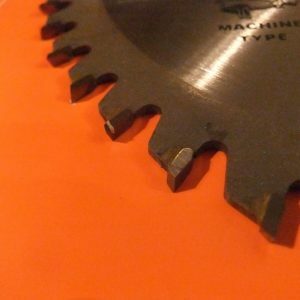 Our Premium range of TCT saw blades are designed for demanding professional and workshop applications. 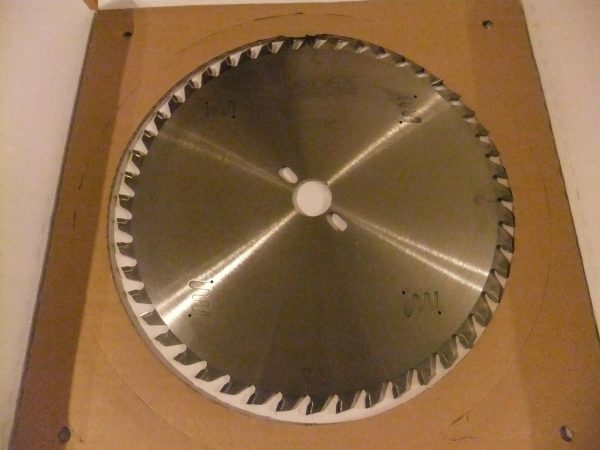 These blades are laser cut from hardened alloy steel plate, which is then tempered and roller tensioned. 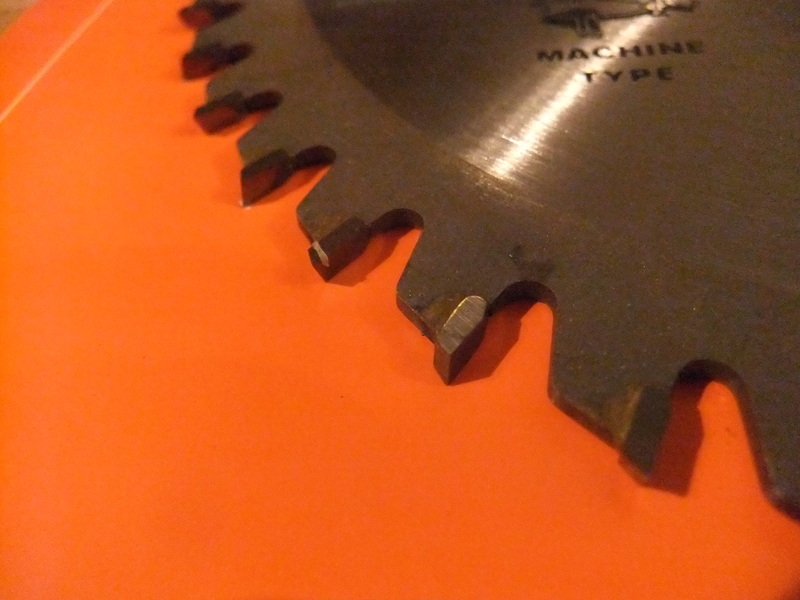 The bores are laser cut to ensure precision sizing, and fine-grain tungsten carbide tips are used to give longer lasting performance and to provide the maximum number of re-sharpening’s. 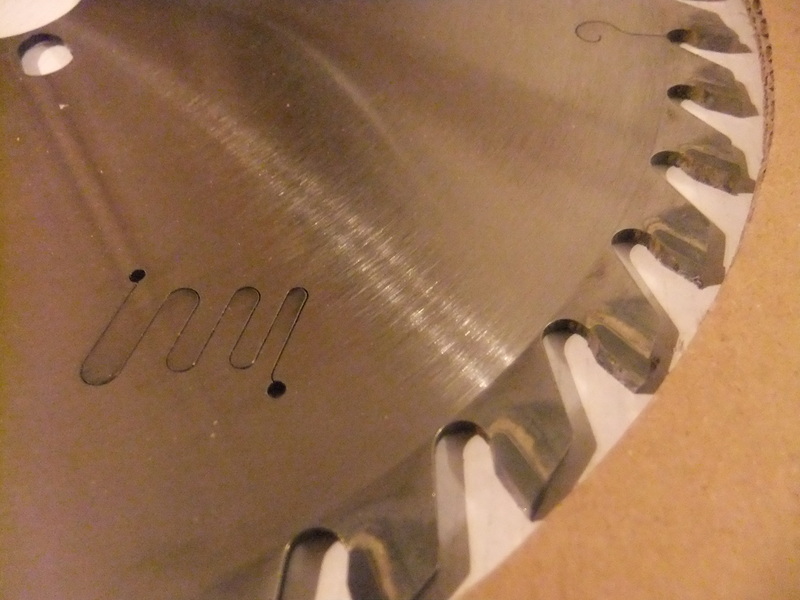 A range of industrial quality, precision tungsten carbide tipped saw blades for accurate production cutting. 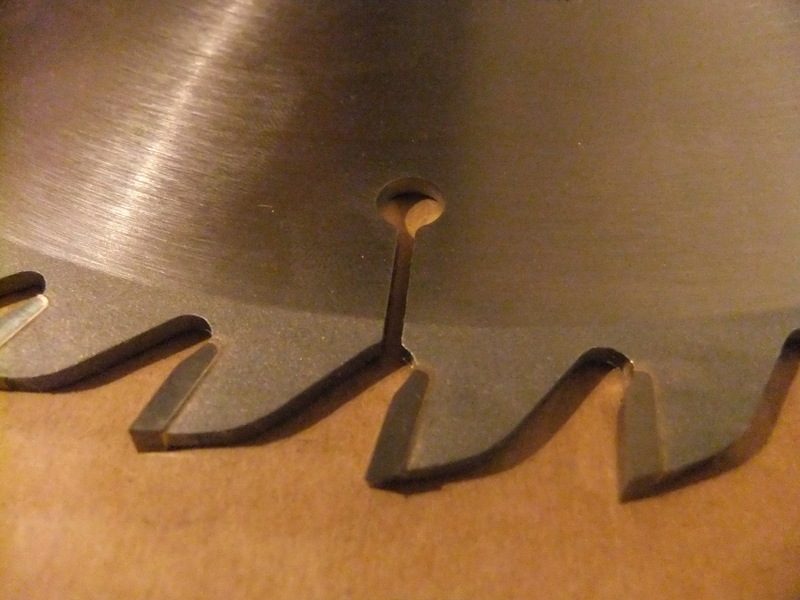 Swedex manufactures both standard and specialised saw blades to cater for all applications. 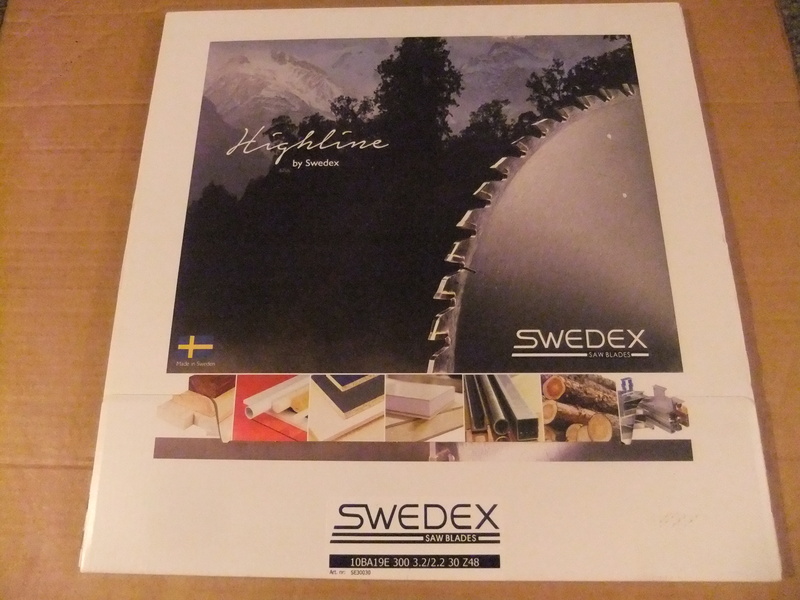 In order to meet the ever increasing demands to reduce noise levels in the work place, Swedex manufacture low noise blades as standard.